Used in conjunction with the MyDx analyzer, the CannaDx sensor measures the key chemicals in the tested cannabis and delivers the Total Canna Profile™ (TCP) for your sample. 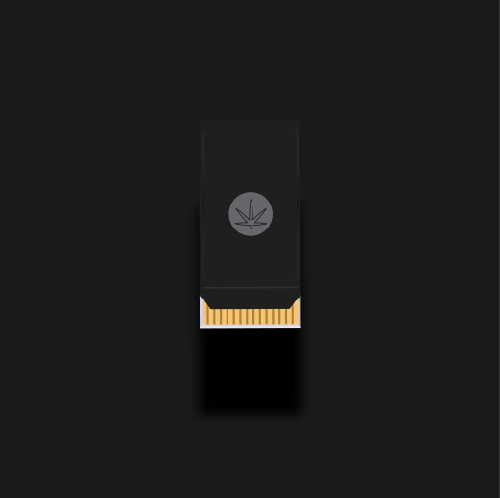 Your MyDx analyzer comes with a CannaDx sensor—it will need to be replaced roughly every six months. 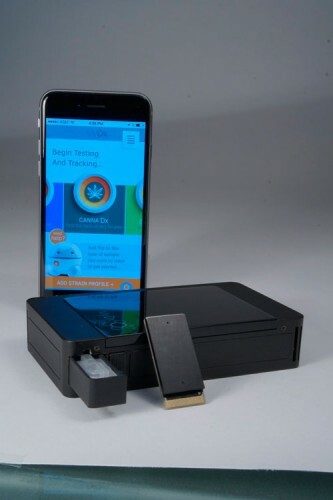 Used in conjunction with the MyDx analyzer, the CannaDx sensor measures the key chemicals in the tested cannabis and delivers the Total Canna Profile for your sample. 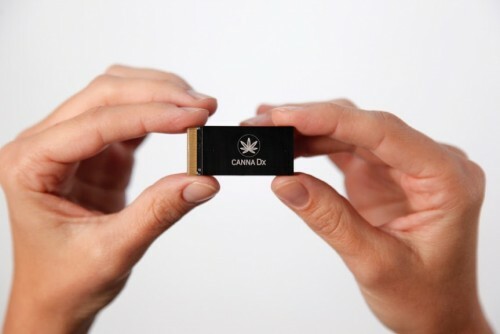 The CannaDx sensor ‘sniffs’ samples and measures the levels of THC, CBD and other cannabinoid and terpene ratios; data is sent via Bluetooth to the MyDx app, giving users a chemical profile of a sample. 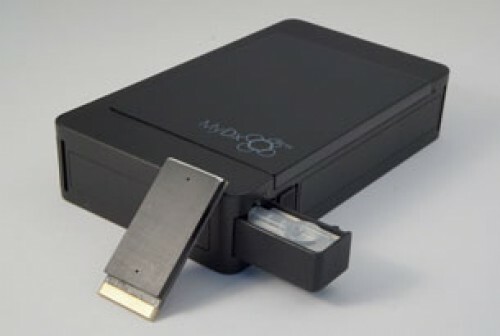 Your MyDx analyzer comes with a CannaDx sensor—it may need to be replaced roughly every six months. The Total Chemical Profile™ (TCP) is a proprietary cannabis index based on a set of algorithms and associated user data, producing a unique profile of the composition of a given cannabis strain.